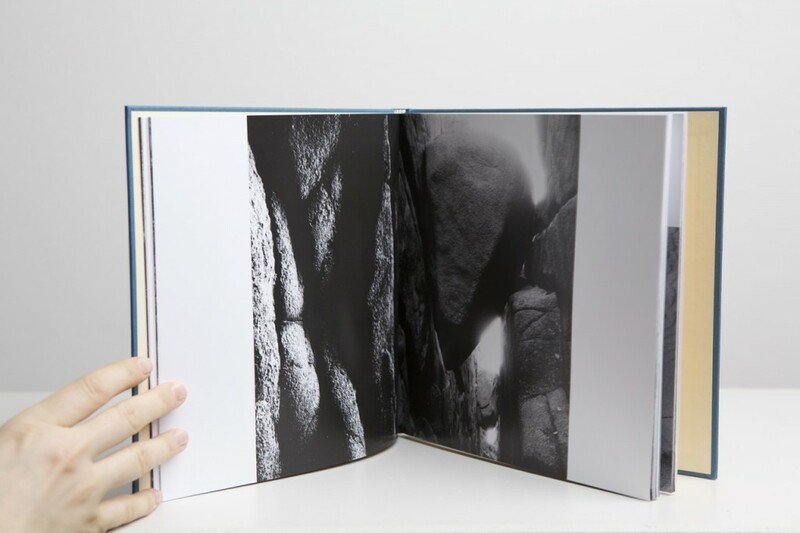 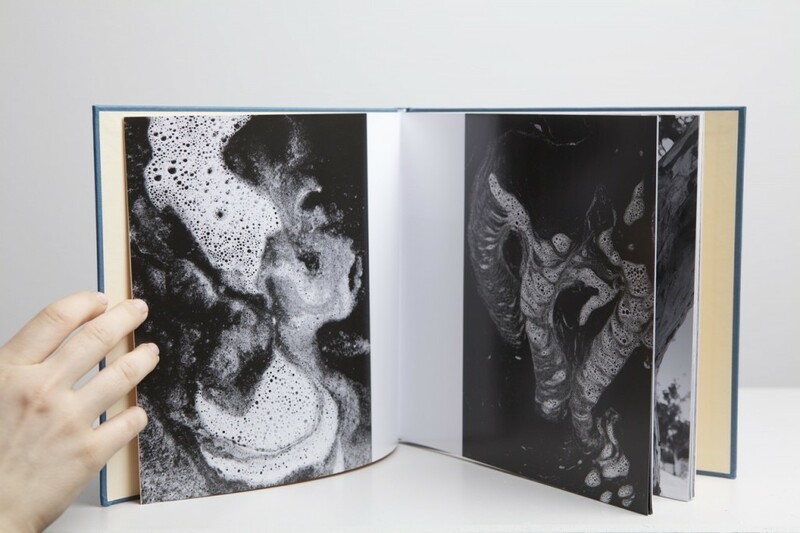 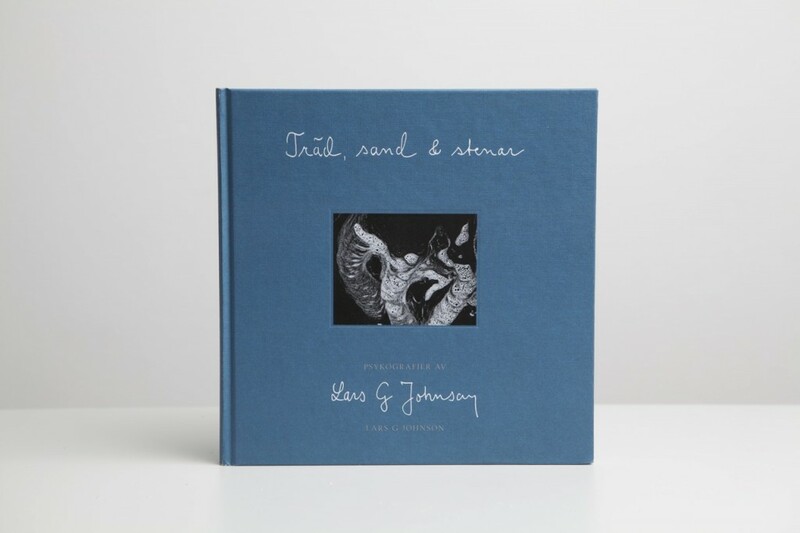 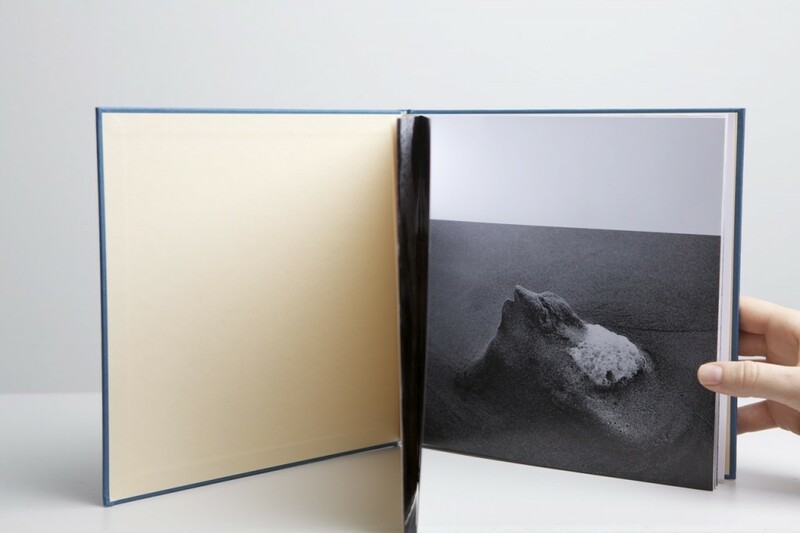 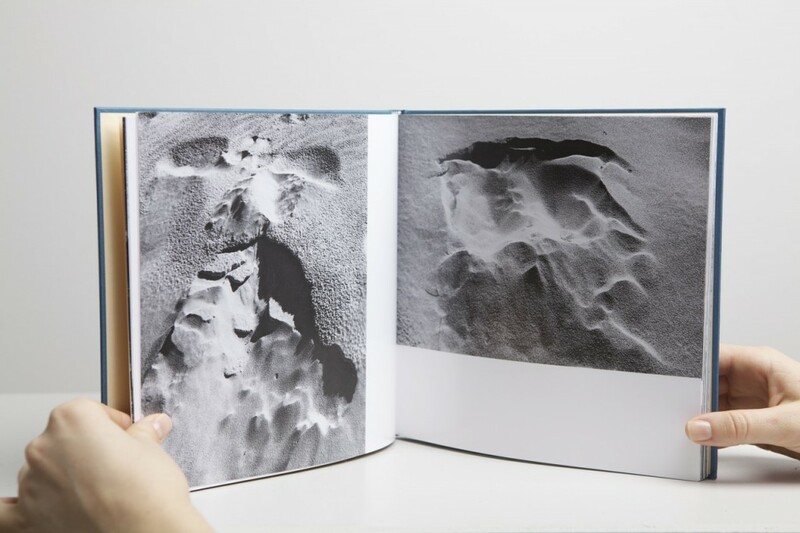 Träd, Sand & Stenar is the first book by the pho­to­grapher and psy­cho­lo­gist Lars G Johnson. 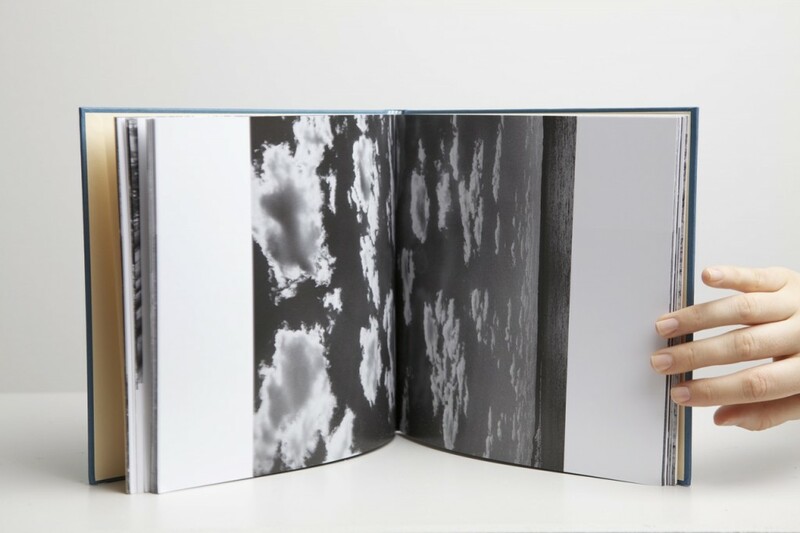 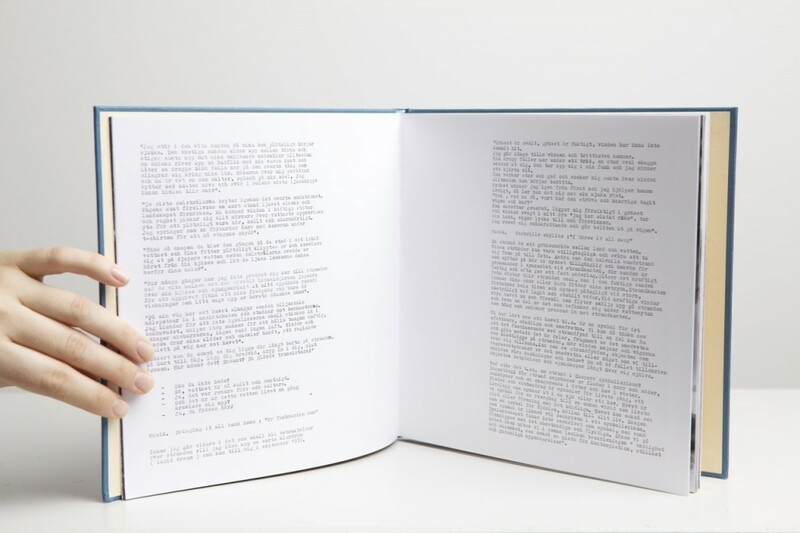 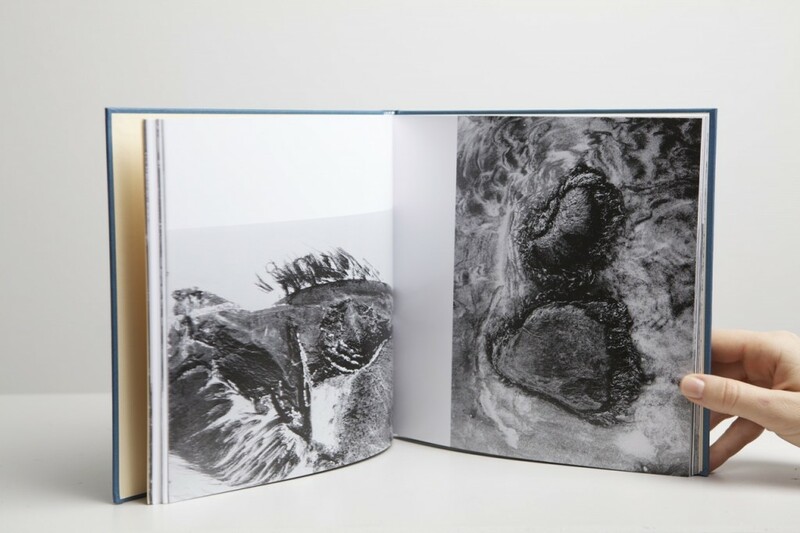 Working closely with the pho­to­grapher, Och Studio cre­ated the con­cept, con­tent and design of the book. 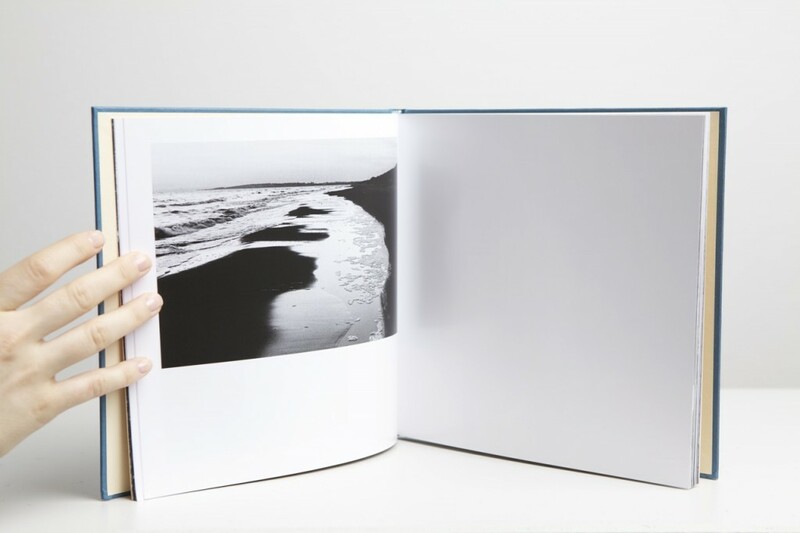 The square form­at with bor­der­less, abstract pho­tos and sim­ple lay­out gives the read­er freedom to make their own inter­pret­a­tion of the images.